Image: IDW. 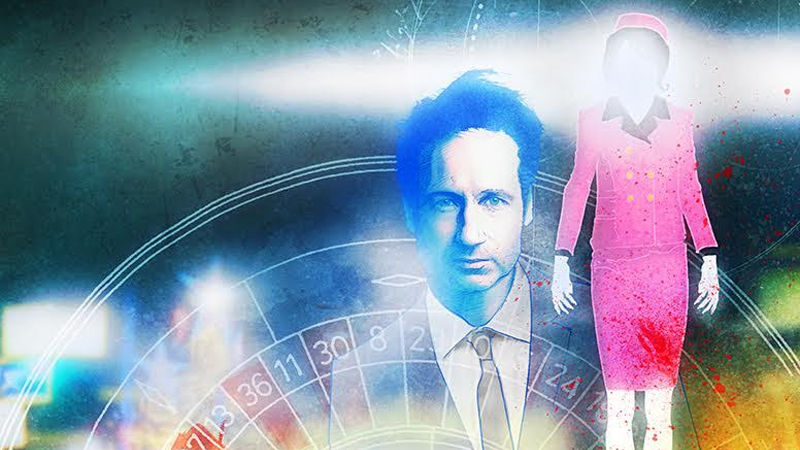 The X-Files: JFK Disclosure #1 Art by Menton3. For years, The X-Files has trawled the dark, weird world of conspiracy theories for stories—but its latest comic is going to be tackling one of the biggest and wildest slate of theories in the world: the conspiracies surrounding the assassination of President Kennedy in November 1963. While there are oodles of bizarro theories about that fateful November afternoon, X-Files: JFK Disclosure—a two-part special written by Denton J. Tipton, with art by Menton3—will take its own strange slant, thrusting none other that true believer Fox Mulder himself into the heart of the real truth behind Kennedy’s death. Which, in true X-Files fashion, pins that conspiracy to the one to cover up another death; that of Mulder’s father, Bill. With no one left to turn to, Mulder finds himself on a dangerous path that sees him have to decide whether his belief in his father or his belief in the truth is more important to him. Connected covers for issues 1 and 2 of JFK disclosure by J.J. Lendl. Of course JFK’s assassination has come up in The X-Files before. Various conspiracy theories have been mentioned on the show and, of course, there was the possibility presented in “Musings of a Cigarette Smoking Man.” In that episode, it was postulated that the smoke-surrounded villain had committed the crime from a sewer and used Lee Harvey Oswald as a patsy. We’ll see how much of that makes it to the comic. The Cigarette Smoking Man did work with Bill Mulder, after all. The X-Files: JFK Disclosure #1 cover art by Menton3. The X-Files: JFK Disclosure is set to begin October 25, a day before the 25-year statute on the 1992 JFK Records Act—which demanded all files related to Kennedy’s assassination be made public within 25 years—is set to end. Insert your best X-Files theme impression here!